Don’t brave the elements and the crowds this Black Friday Weekend! Shop from the comfort of your own home when searching for the perfect gift for the iPhone, iPad, Mac, or Apple Watch users on your holiday gift list! Come back and visit this page all weekend, as we’ll be adding new items as we find them. The entire Pad & Quill store will be up to 25% off! And, the code “BF18” will take off an additional 10%. Check out the Pad & Quill Gift Guide for gift ideas! UAG is offering BFCM25 for 25% off* Site wide. 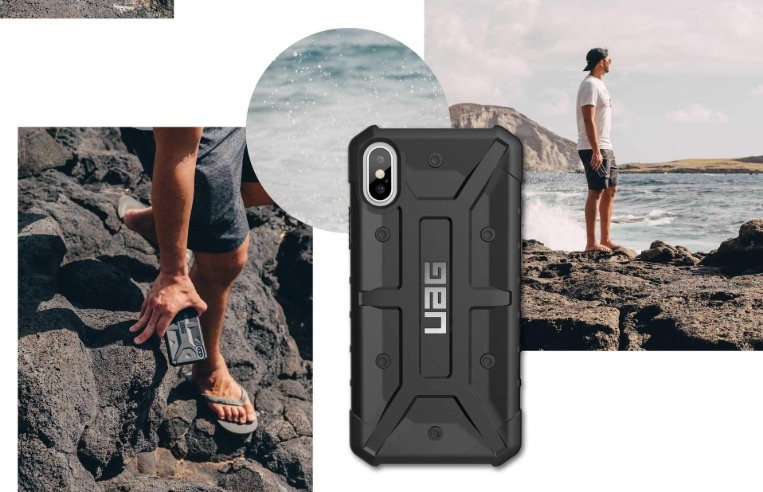 UAG makes great, highly protective cases for your iPhone and iPad. Nomad is offering 30% off the usual price of their beautiful iPhone cases. These make a beautiful gift for the iPhone owner that appreciates a well-made, beautiful case. 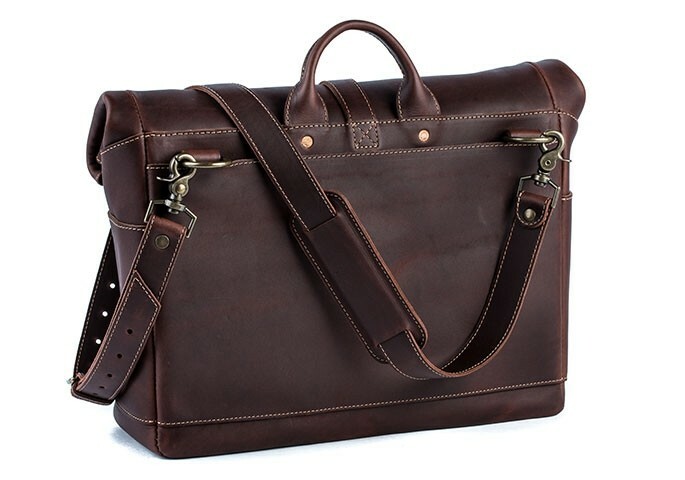 The Pad & Quill Leather Men’s Satchel Bag is the company’s most popular bag, and it’s regularly $395, but it’s on sale for just $284.35 with code “BF18” while supplies last! Plus, the entire Pad & Quill store will be up to 25% off! And, the code “BF18” will take off an additional 10%. Check out the Pad & Quill Gift Guide for gift ideas! The entire Pad & Quill store will be up to 25% off! And, the code “BF18” will take off an additional 10%. 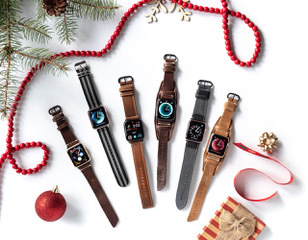 See the P&Q Apple Watch Collection for gift ideas. 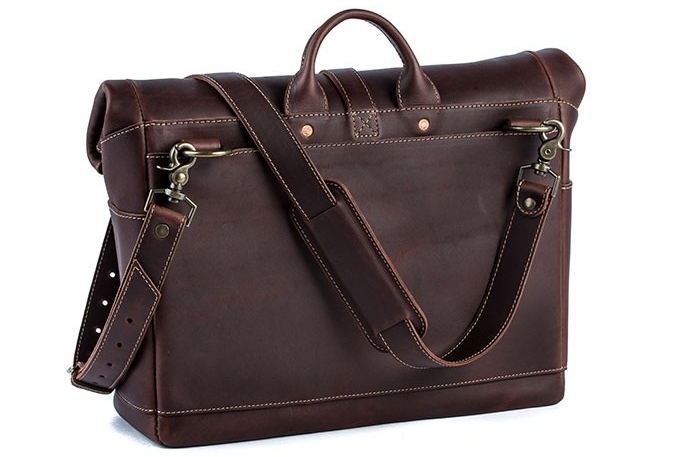 Check out the Pad & Quill Gift Guide for other gift ideas! Nomad is offering 30% off the usual price of their classically beautiful Apple Watch bands. These make a beautiful gift for the Apple Watch owner that appreciates a well-made, beautiful watch band.